The draw for the fifth round of the FA Cup has taken place this evening, as Manchester United travel to Chelsea in the round's headline tie. As the tournament enters its business end with places in the quarter-finals at stake, Premier League champions Manchester City travel to either Middlesbrough or League Two Newport County while Crystal Palace face a trip to Doncaster Rovers. 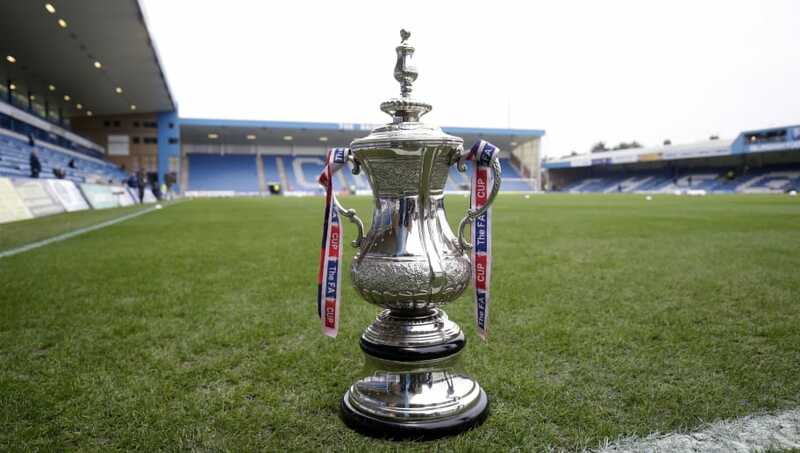 While there's only one all-Premier League tie this time around, Wolves will face a tough trip to Bristol City should they successfully negotiate a replay with Shrewsbury, while Watford will make the trip to either Portsmouth or QPR depending on who advances out of those two. The draw for the round of 16 can be seen in full below.